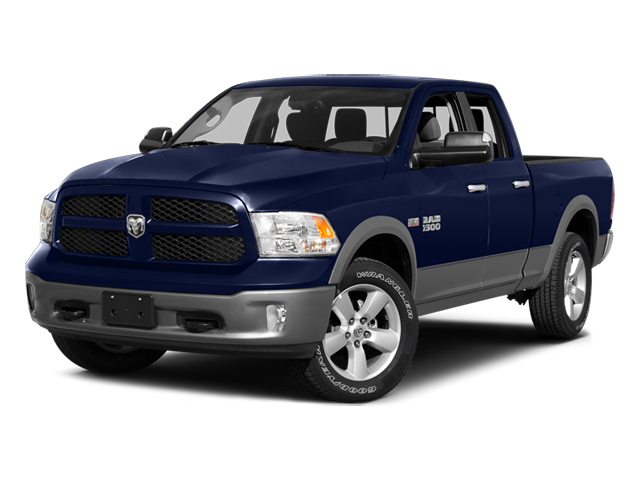 Are you and your family looking for dealerships in Franklin, WI to shop for Ram trucks for sale? There's a huge selection of diesel truck for sale in Wisconsin waiting for you at our location, Ewald CJDR Franklin. Anyone searching for new, used, or certified pre-owned Dodge trucks for sale has something to come see at our dealerships in Franklin, WI. We strive to have a selection of Dodge Ram 3500 pickup trucks for sale that could fit seamlessly into any shoppers budget and suit anyone's preferences in style and performance. We’re sure that we have a Ram 3500 for sale at Ewald CJDR FRanklin for your unique wants and needs whether you're shopping for efficient fuel economy, exhilarating performance, powerful towing, or impressive off-road capabilities. Our diesel trucks for sale in Wisconsin vary greatly in performance and equipment, so we’res ure we have an ideal fir for your lifestyle. We can't wait for you to come visit us at Ewald CJDR Franklin to discover what our new and used Dodge trucks for sale have to offer you and your family! Come explore our vast selection of Ram trucks for sale with one of our professional sales associates when you're ready for a test drive. Our professional sales associates are excited to share the impressive capabilities and advanced features available for our new Dodge trucks for sale at Ewald CJDR FRanklin. We want to make the most out of your time spent shopping with us. Give our friendly and knowledgeable associates an opportunity to showcase our most popular Dodge 3500 pickup trucks for sale for you and your family, and we’re sure that we’ll find the perfect fit for you in no time! Our Ram dealers in Wisconsin offer a plethora of dealer services to ensure that shopping with us is as easy and convenient as possible. We strive to provide all of our guests with an enjoyable and hassle free shopping experience on every visit to Ewald CJDR Franklin. Come to our dealerships in Franklin WI for all of your Ram truck shopping necessities and we can guarantee that you will be well taken care of. We offer certified service for your truck, performance parts, accessories, exclusive equipment, competitive lease offers, convenient online shopping, and premium financing options. You could save quite a bit of time and money when you choose our Ram dealers in Wisconsin for shopping and service. We regularly provide our guests with generous savings and discounts with our competitive lease deals, parts specials, and service coupons. 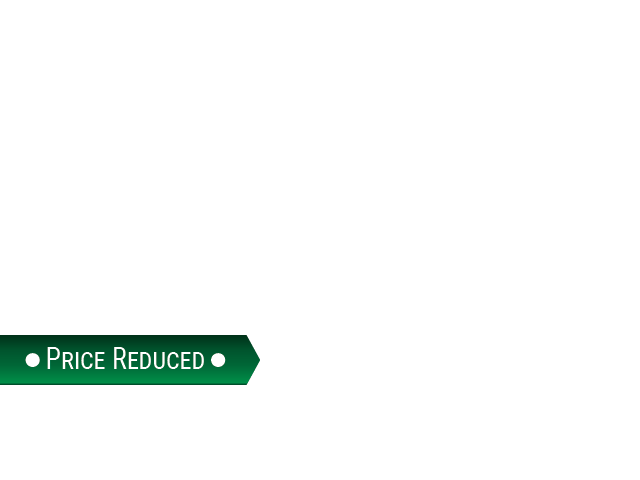 Visit our specials page while you shop online to find out just how much you could save with our dealerships in Franklin WI! You can get a head start on finding the best suited Ram trucks for sale for your lifestyle and budget by taking advantage of our convenient online shopping tools. Our online shoppers are able to browse our vast selection of diesel trucks for sale in Wisconsin based on the criteria that matters the most such as make, model, price, and condition. You can narrow your results as much as you like, inquire for additional information, secur a test drive, and even get pre-approved or our financing options!